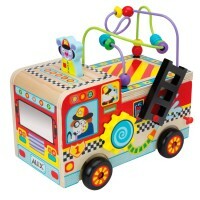 This 27 pc DIY Fire Truck wooden building set brings tons of constructive and play fun for tots and preschoolers. 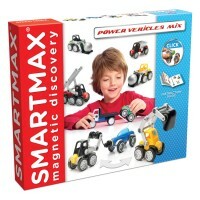 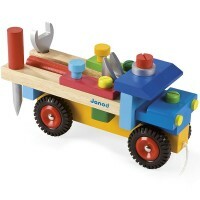 Toddler and preschool builders will be so proud to construct their first vehicle by themselves! 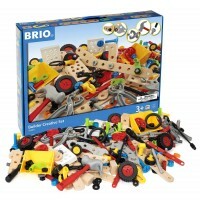 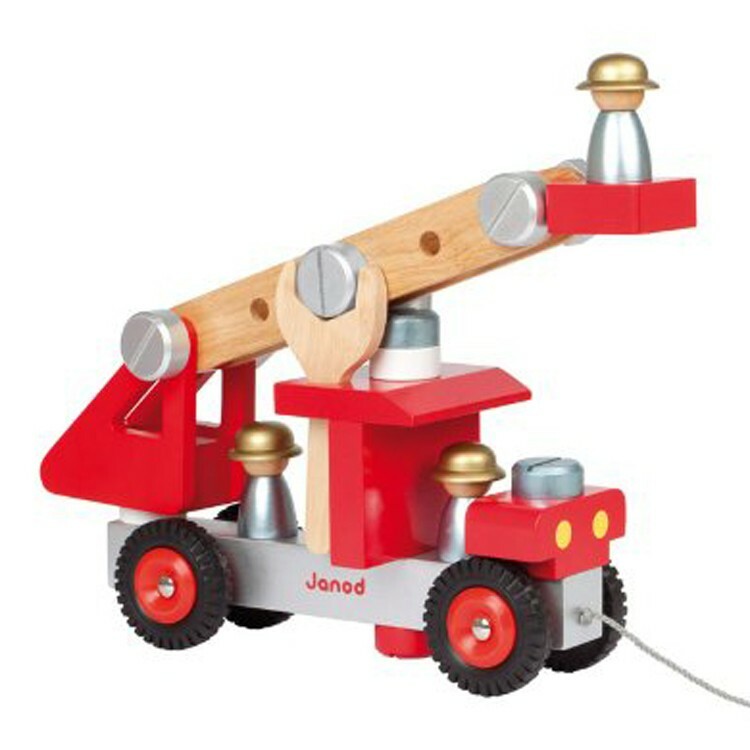 Build Wooden Fire Truck Vehicle Construction Set by Janod brings 27 high quality wood pieces to construct a colorful fire engine. 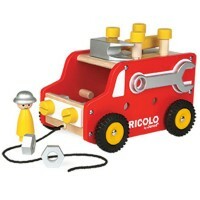 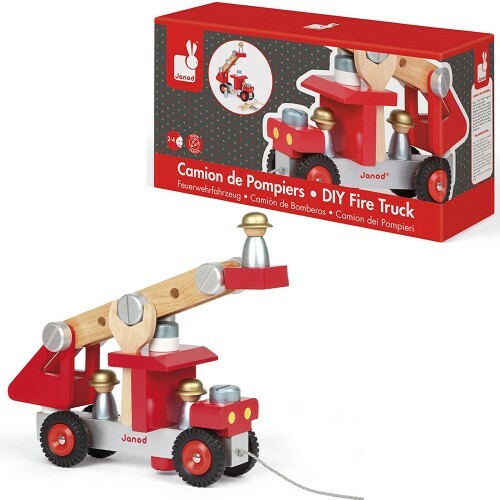 This fire truck vehicle building set features 3 wooden firefighter figures, a screwdriver and a wrench to connect the wooden bolts. 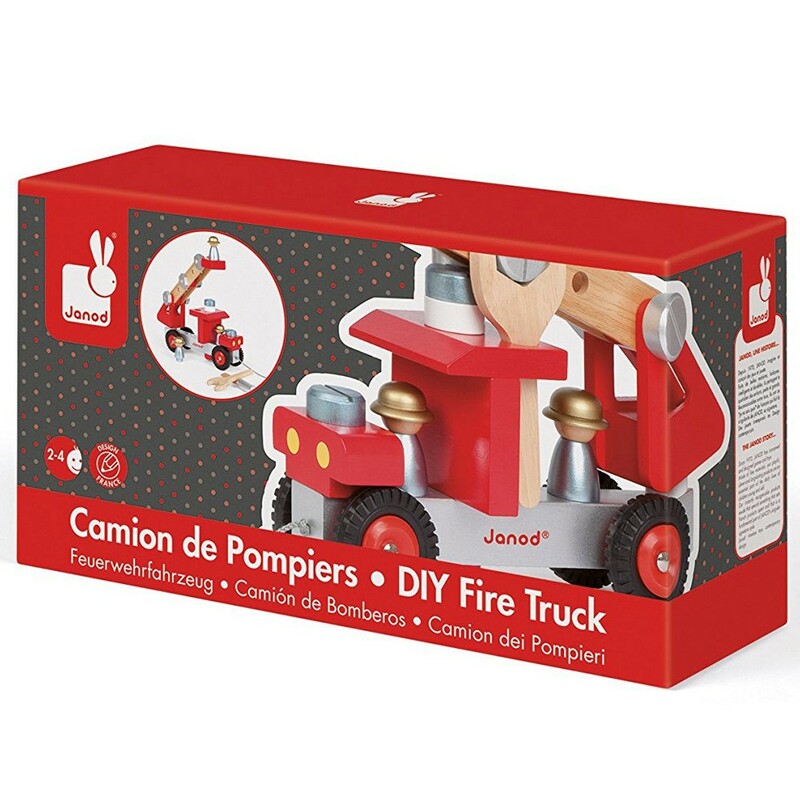 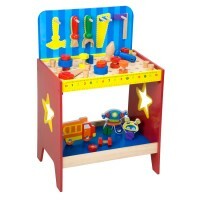 Janod's famous French design, excellent craftsmanship, bright colors, and great educational and play value make this Build Wooden Fire Truck Vehicle Construction Set a terrific gift for toddler boys. The finished wooden fire truck from Educational Toys Planet features the moving wheels, lifting ladder, and removable toy characters. 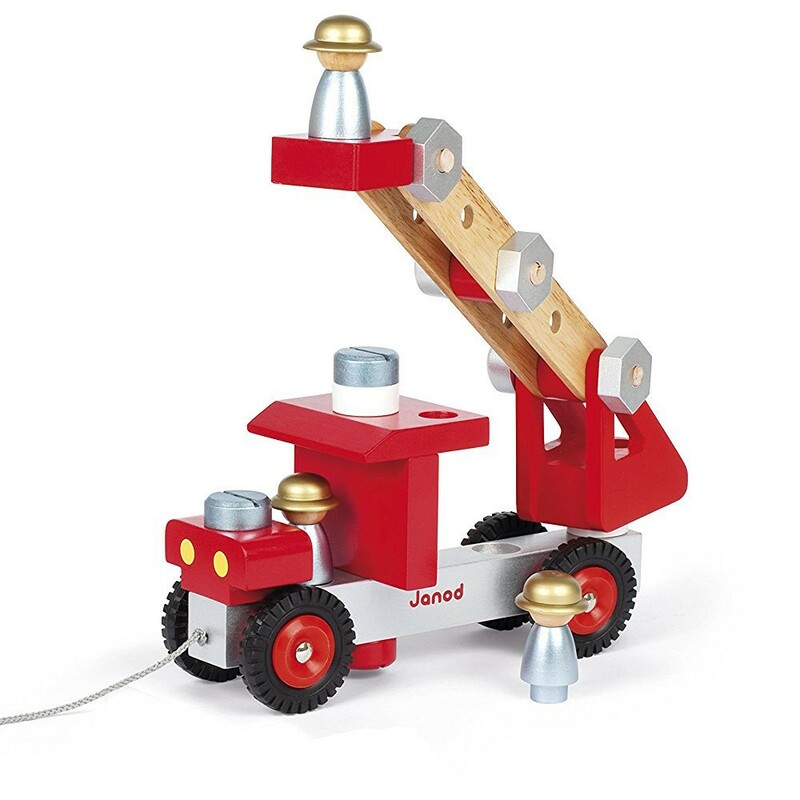 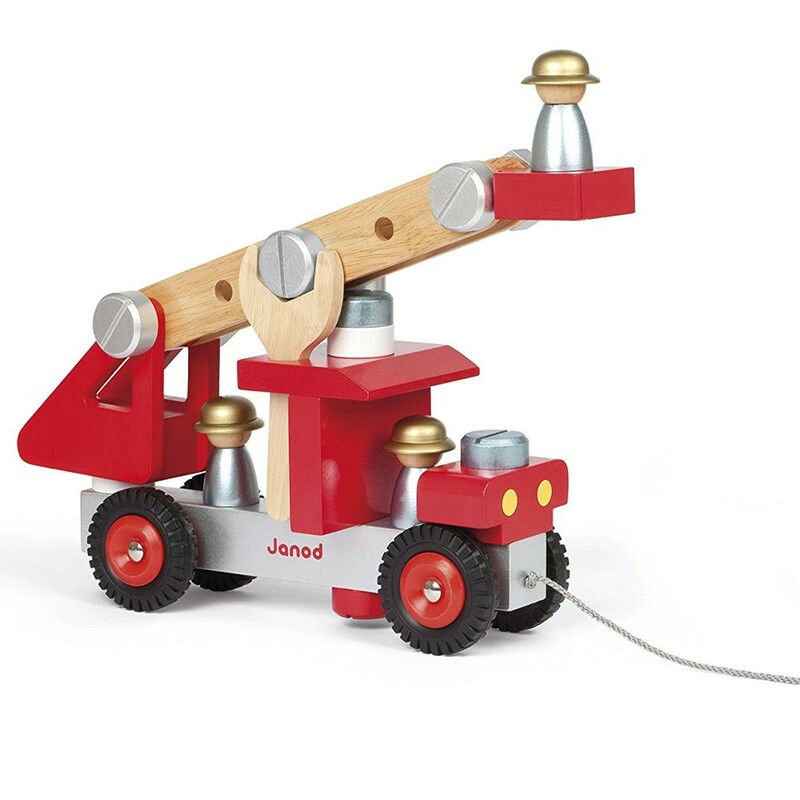 With the attached sturdy string, this wooden fire engine will be a pull toy that your little vehicles lover can move around the house! 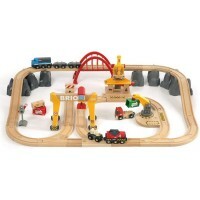 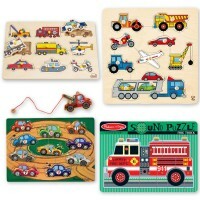 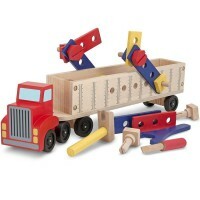 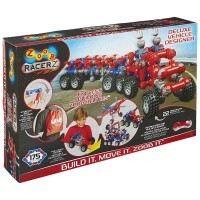 Dimensions of package 3.9" x 12.4" x 15"
Write your own review of Build Wooden Fire Truck Vehicle Construction Set.